The Old Town Community Theater is a contemporary 362 seat state-of-the-art theater. 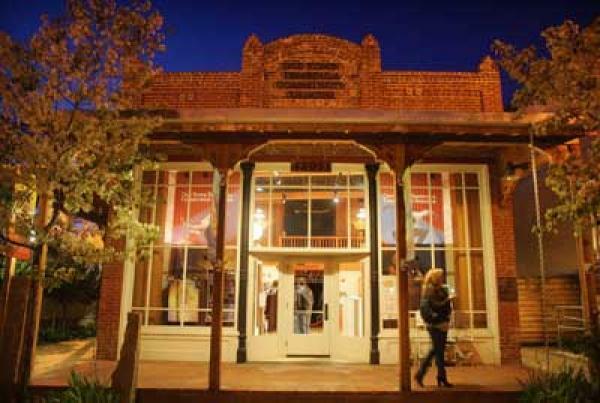 The Old Town Community Theater is a contemporary 362 seat state-of-the-art theater in the heart of Old Town Temecula. You can enjoy; concerts, musicals, plays, dance, youth theater, and visual arts exhibits by production companies and local community organizations.